Human rights sources have stated that a number prisoner of opinion children in the juvenile sector of "Hawith al- Jaff" prison have been poisoned on Monday,15, Oct 2018. The sources explained that number has reached 30 children, while the prison administration had refrained from transferring them to the hospital, except for one child who fell unconscious. Meanwhile, another sources have mentioned that the prison administration of Joe had prescribed mental medications for the prisoners of opinion without medical prescription and then stopped it suddenly which caused a deterioration of health and psychological status for the prisoners. These oppressive and inhuman measures are taking by the prison administration in a blatant step to confiscate the simplest rights of prisoners of opinion such as the right to have treatment. 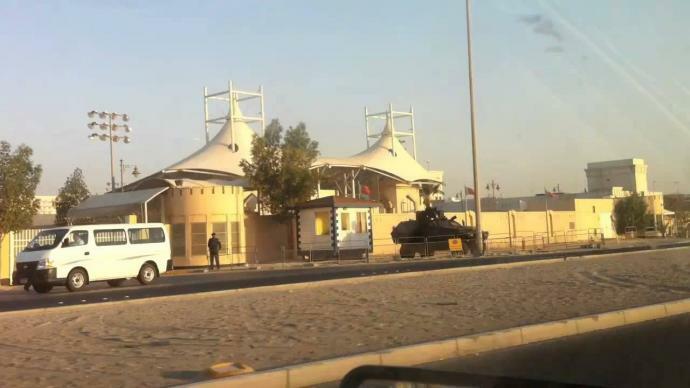 At the same time, al-Khalifa entity shows off to have a seat at the United Nations Council for Human Rights in an illegal way.